Harry N. Abrams, 9781419733734, 128pp. 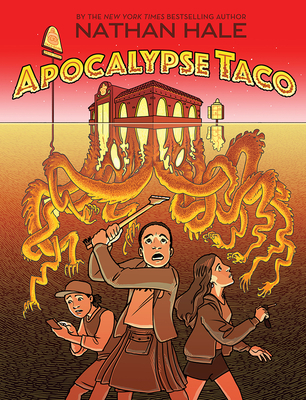 "An entertaining blend of humor and horror drives this whirlwind tale of science gone awry . . . Weird, freaky fun."